Graphic Design is just more than a logo or company business card, its your company image. When people are looking at businesses to choose from it is your company image that will capture their attentions. First impressions are the most important, if your business is not able to gain the attention of potential customers then you will not succeed. 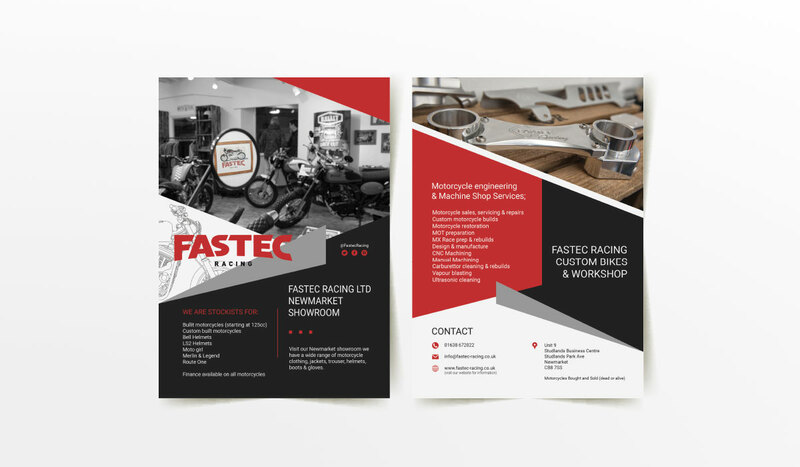 We specialise in professional and creative graphic design. We provide full design and web development services from Newmarket, Bury St Edmunds and Cambridge.